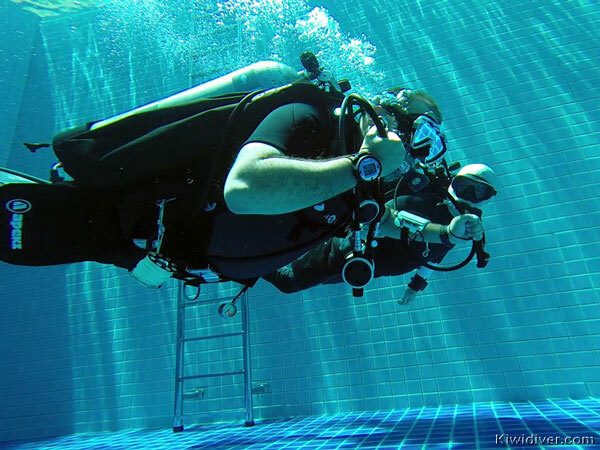 As an instructor in technical diving you are expected to have knowledge and skills far more advanced than that of the average open water scuba instructor. If that sounds like something you want to strive towards then the PADI Tec Instructor course will help you on your path of being the best of the best. 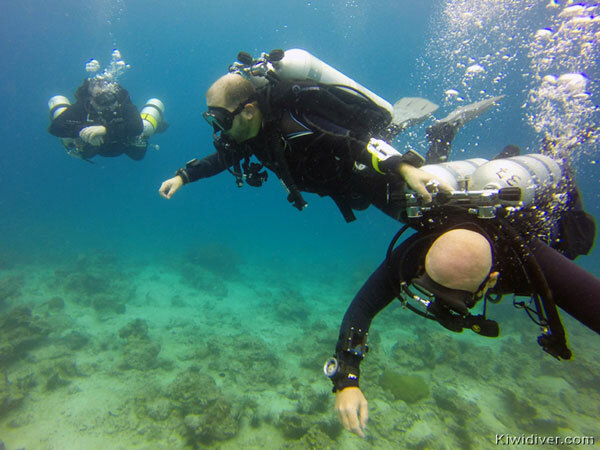 Tec Instructors not only explore depths beyond normal recreational depths but they coach and lead by example training new technical divers how to explore these new and challenging dive sites. There is still so much of the ocean that has not been explored and is beyond the reach of recreational divers. 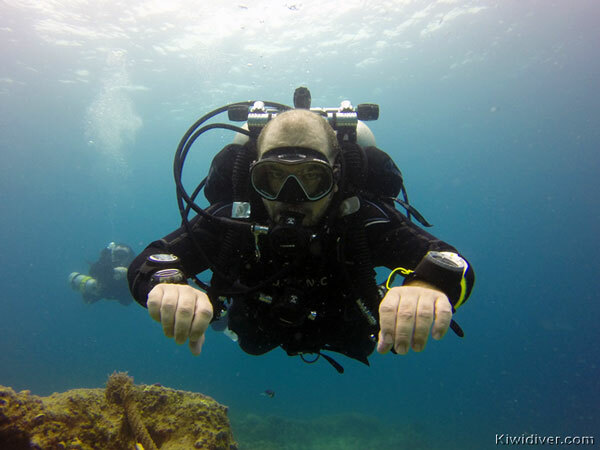 If you are not yet a Tec Diver or do not have the required decompression dives, then we can customize a technical training program to ensure you meet all the requirements while diving some of the great technical dive sites we have here in Phuket. Join our Technical Instructor Trainer Kevin Black as he explores new never before visited dive sites and re-visits some of his favorites. 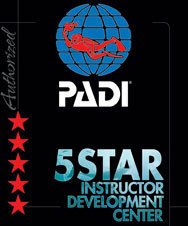 Do you have questions about the PADI Tec Instructor Course?